The Leona is packed with rugged features: a commando tread, an extra-empowering platform sole with a chunky heel, antiqued brass tunnel eyelets and a sleek silhouette. The result? 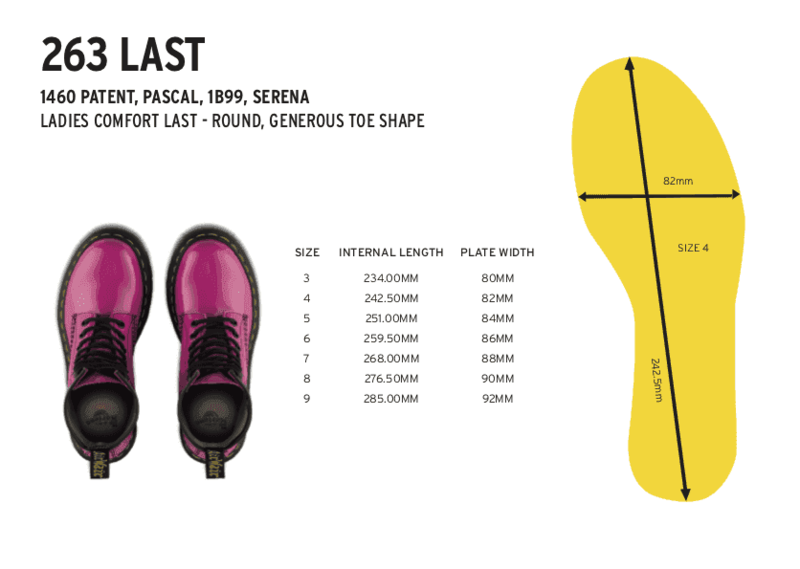 A women's boot that strikes the perfect balance between femininity and the tough, rebellious Dr. Martens spirit.